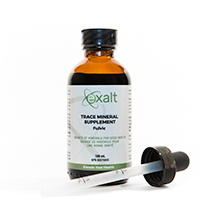 Source of trace minerals as well as fulvic and humic fractions for the maintenance of good health. 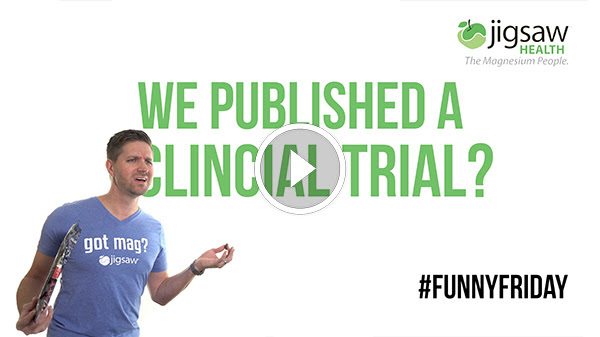 Are you a Health Care Practitioner without an account? but don't have online access? call 877.268.5057 and we can help!